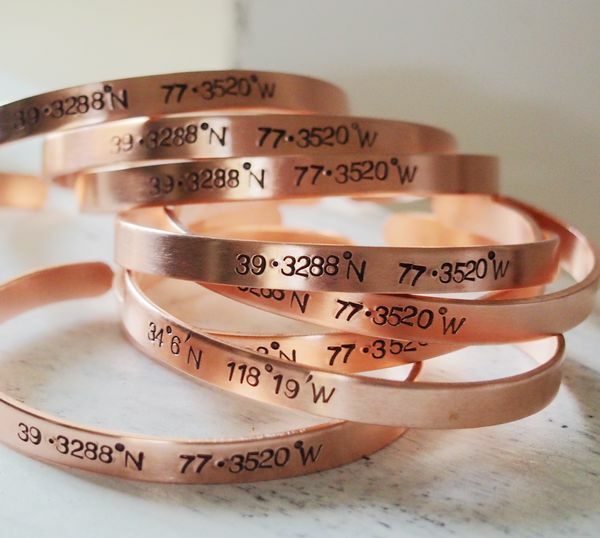 Posted in For Men, Personalized Bracelets. 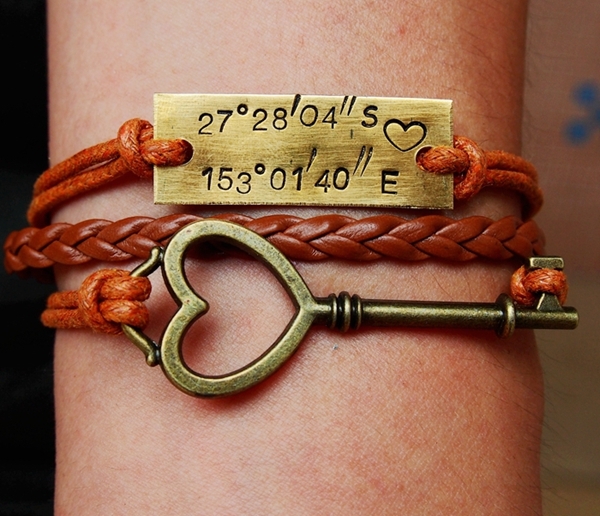 Tagged as bracelet, brown charm bracelet, Charm, charm bracelet, Coordinate bracelet, Coordinates bracelet, custom bracelet, engraved bracelet, gps bracelet, Hand stamped bracelet, jewelry, latitude Longitude, latitude longitude bracelet, latitude longitudes, letters bracelet, Location Bracelet, mens gps bracelet, personalized bracelet, personalized jewelry, stamped bracelet, words bracelet. 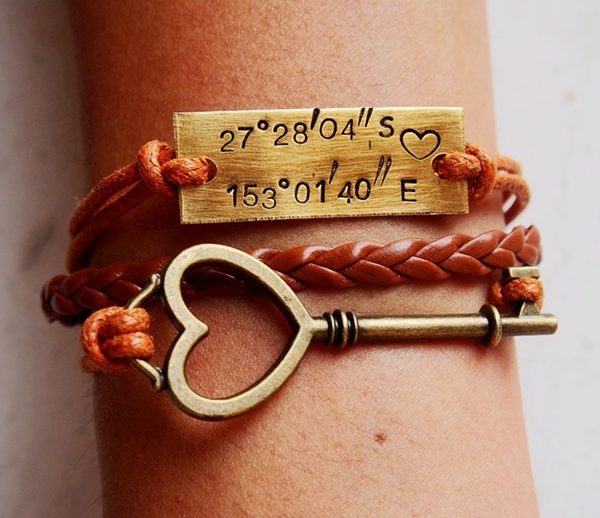 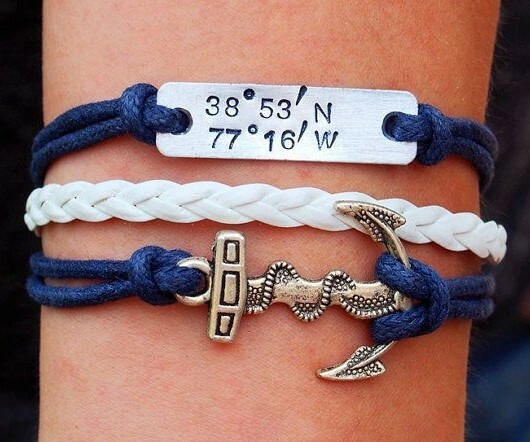 This is a charm Latitude longitude bracelet! 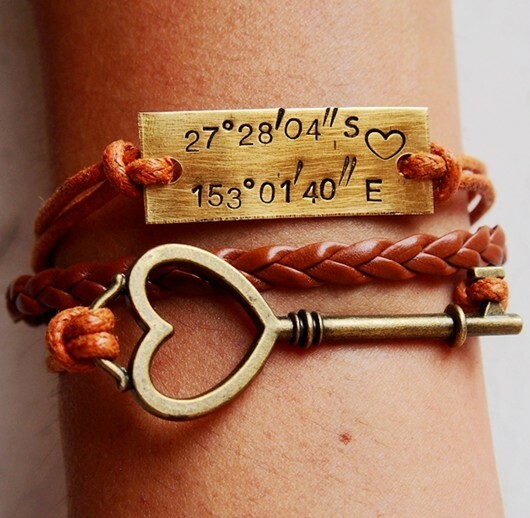 It has a hand stamping a word of Latitude longitude, location and gps metal bar in silver. 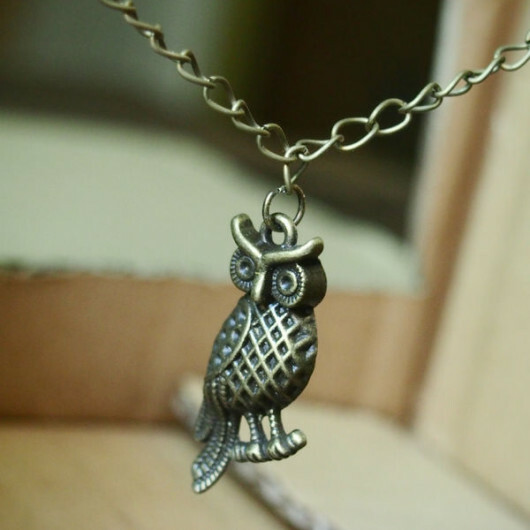 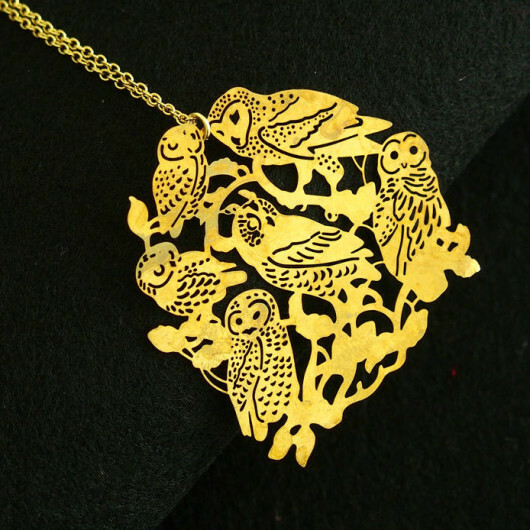 We combined these charms into it and finished it! 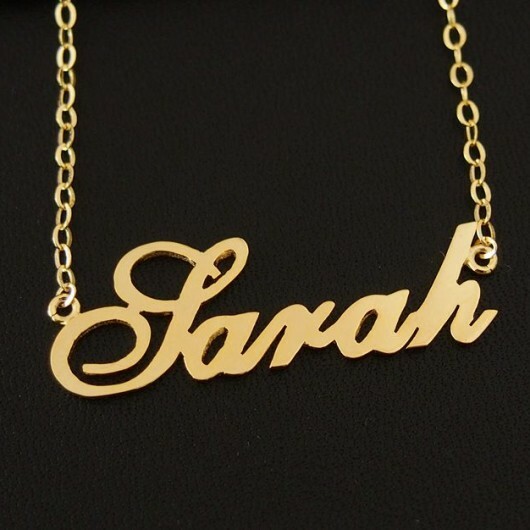 What's you want to engrave?